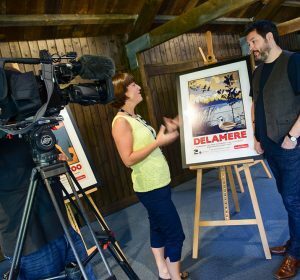 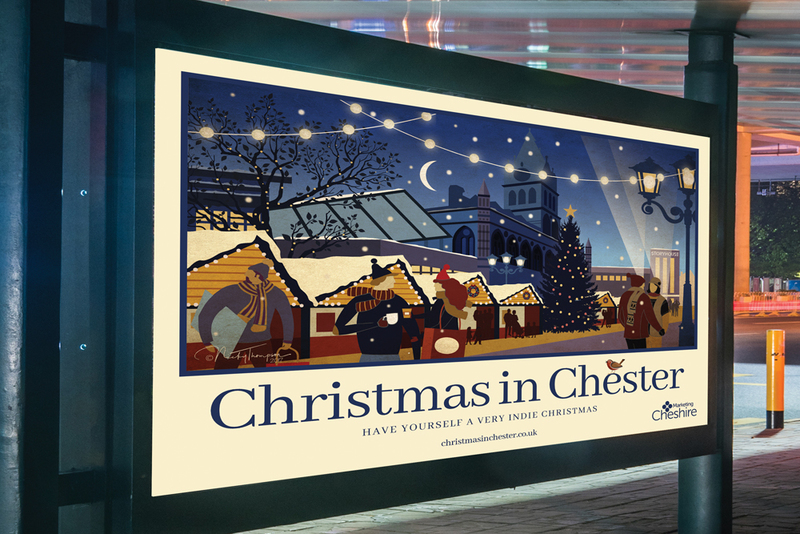 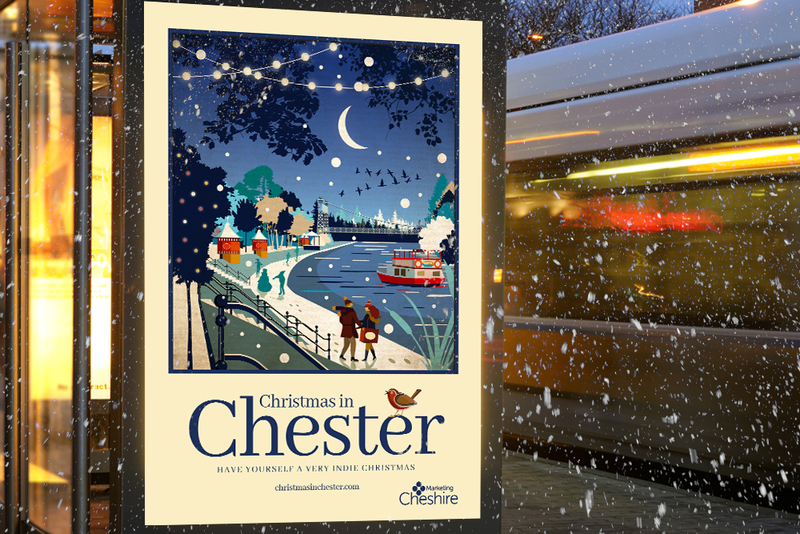 The brief was to create a magical campaign to promote Chester at Christmas with the aim of enticing shoppers to the wonderful Christmas Market and diverse collection of stunning independent retailers. 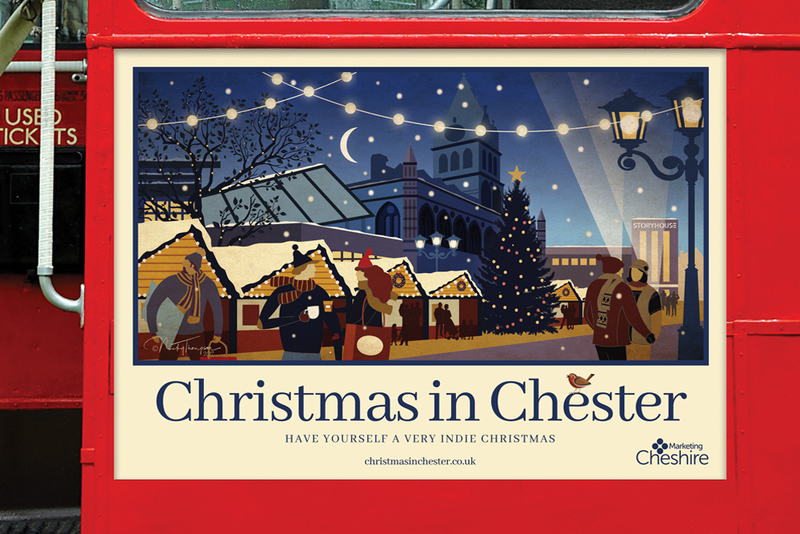 The clever chaps at Marketing Cheshire devised the ‘Have Yourself a Very Indie Christmas’ tagline…our job was to create the imagery and typographic platform to deliver this message. 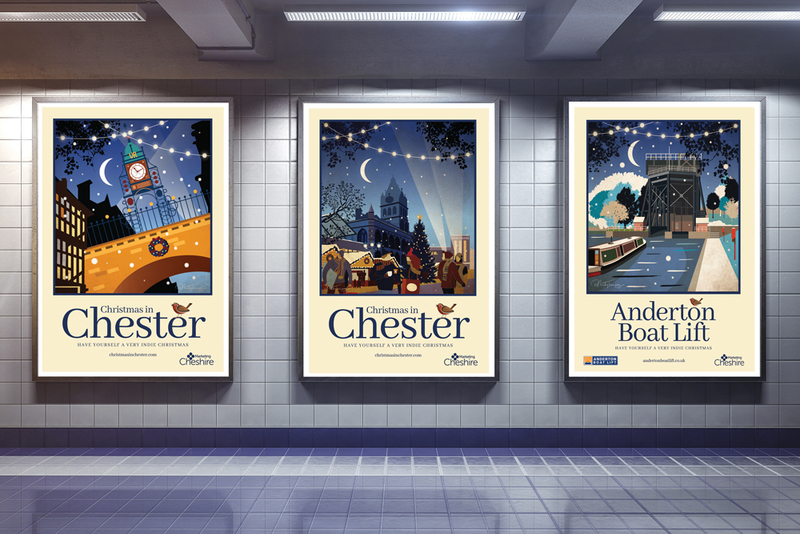 We developed a distinctive illustrative style with just a hint of nostalgia. 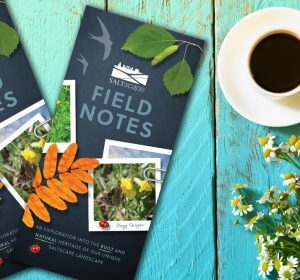 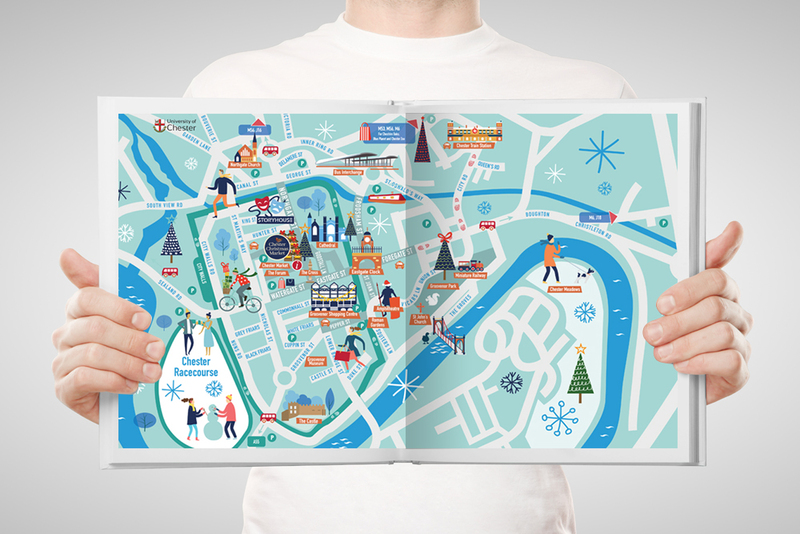 The project consisted of 4 illustrations, a map and new branding for the Christmas Market. 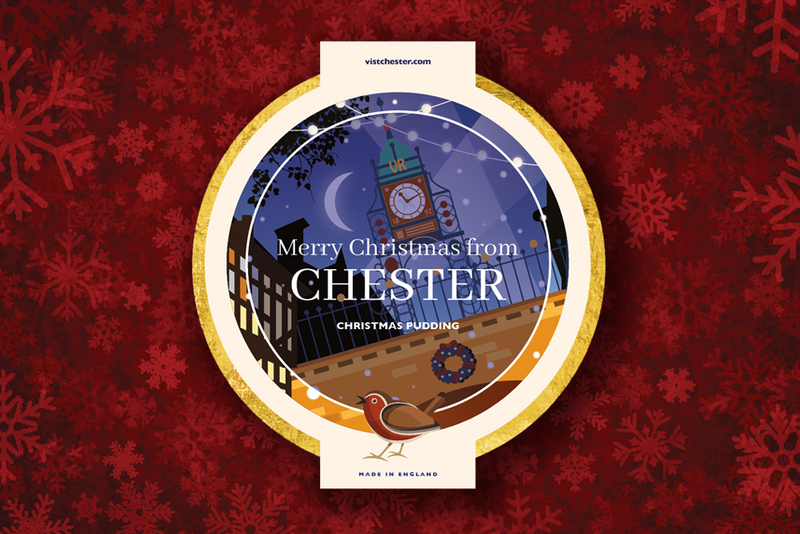 "Katrina Michel, Chief Executive, Marketing Cheshire"